Are you a student with a great business idea? 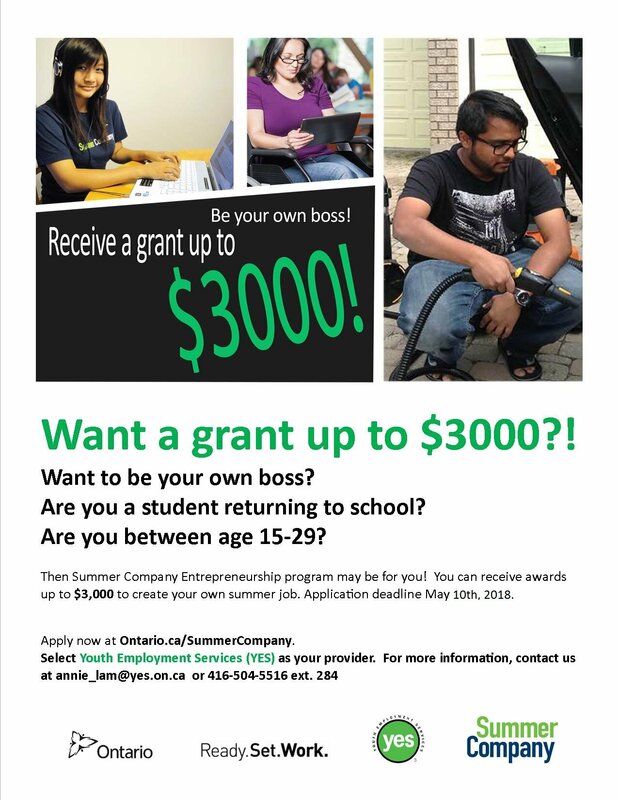 Apply now to Summer Company! Up to $3,000 in grants are available to get your biz started this summer.